Granola bars are nothing new. 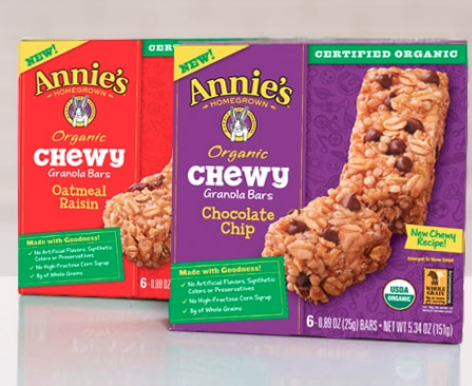 But Annie’s Homegrown Organic Chewy Granola Bars are a new fave in our house because they’re extra chewy and full of whole grains (8 grams to be exact). 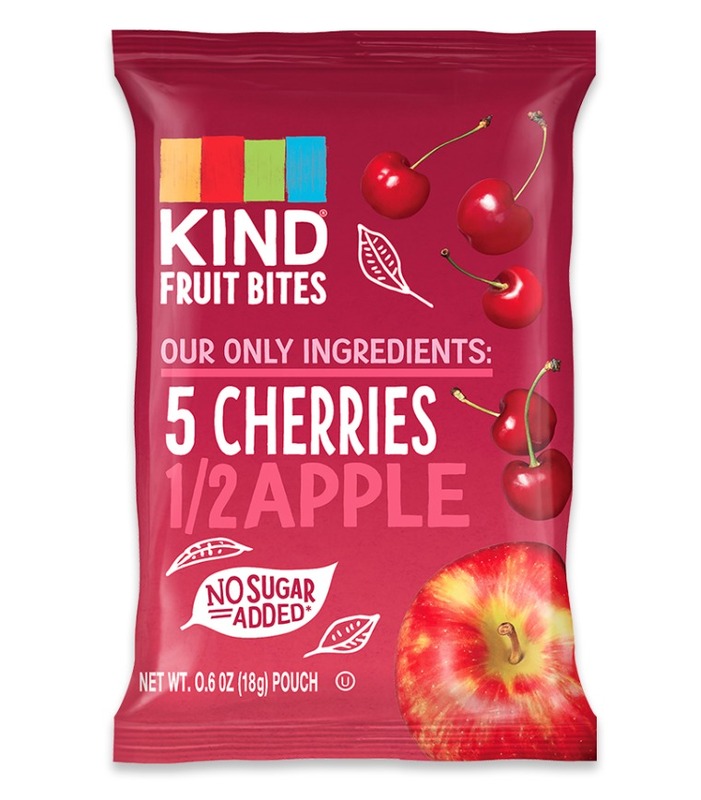 With nothing but natural stuff in them, you’ll feel good giving them and they’ll love the taste of the flavors: Chocolate Chip, Oatmeal Raisin, and (our personal fave flavor) Peanut Butter Chocolate Chip. All kids love to play with their food and Noshi Food Paint takes that to the next fun and tasty level. 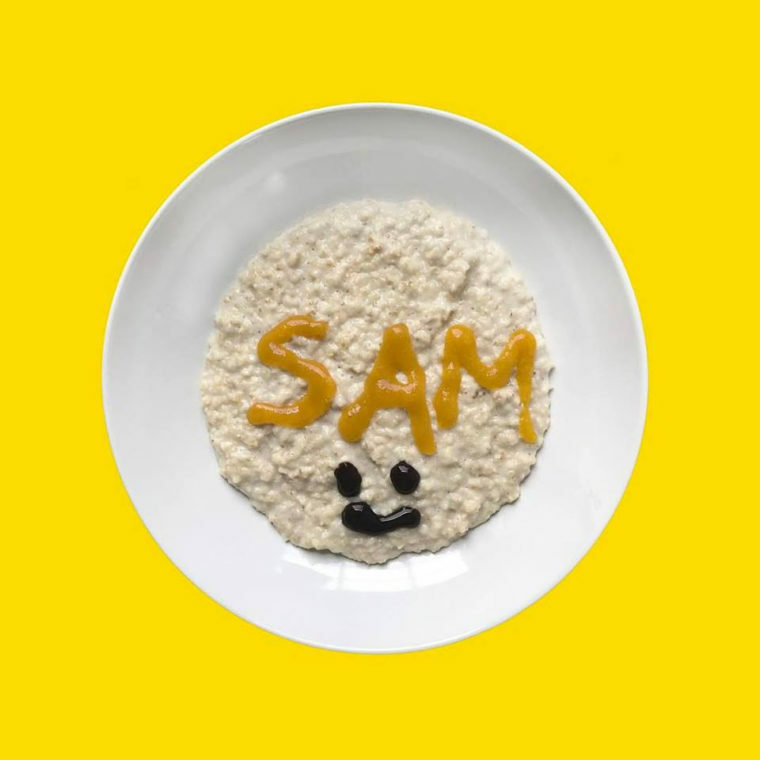 Made from organic fruit puree with no added sugar, salt or preservatives, kids can literally turn their food into art. 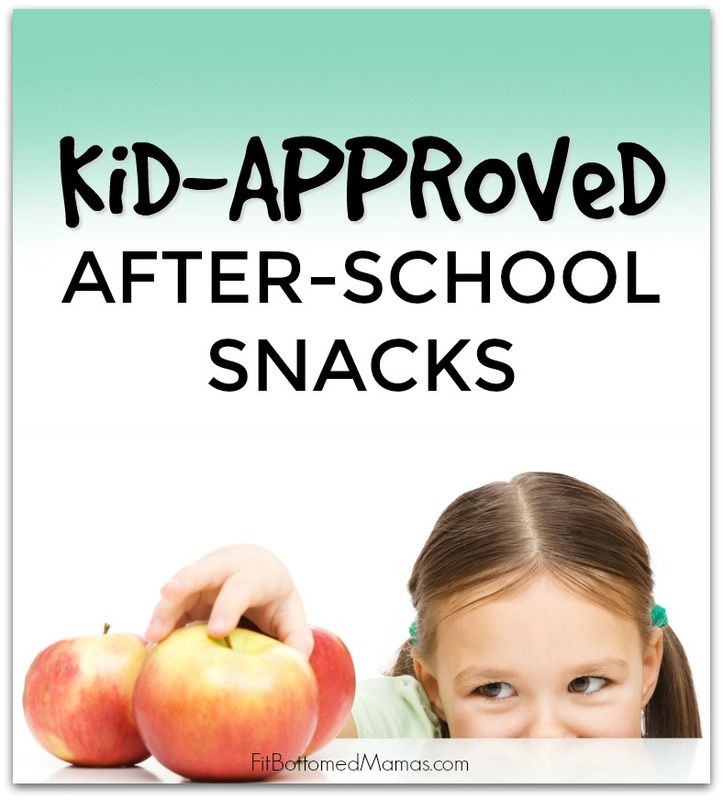 From pancakes and oatmeal to fruits and veggies, this makes after-school snack-time extra fun and artsy.